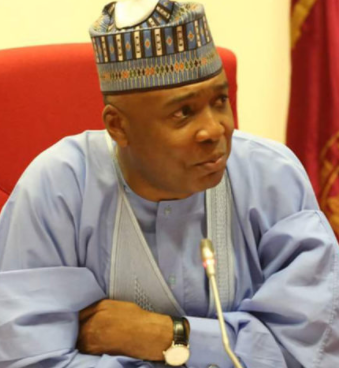 Senate President Bukola Saraki has reacted to the statement released by the ruling APC in which the party described him as a failure and the worst Senate president Nigeria has been unfortunate to have. While reacting to the comments made by the party, Saraki in a statement released by his media aide, Yusuph Olaniyonu, said he cannot “descend into the gutter” with the ruling All Progressives Congress (APC). On July 31st, Saraki announced his defection from APC to PDP.